Release Yourself | Listen Free on Castbox. Release Yourself with world renowned DJ, Producer, Radio and Podcast host Roger Sanchez. More Roger Sanchez on http://rogersanchez.com Roger Sanchez Live In the Mix, recorded at 1-800 Lucky, Miami for Miami Music Week. 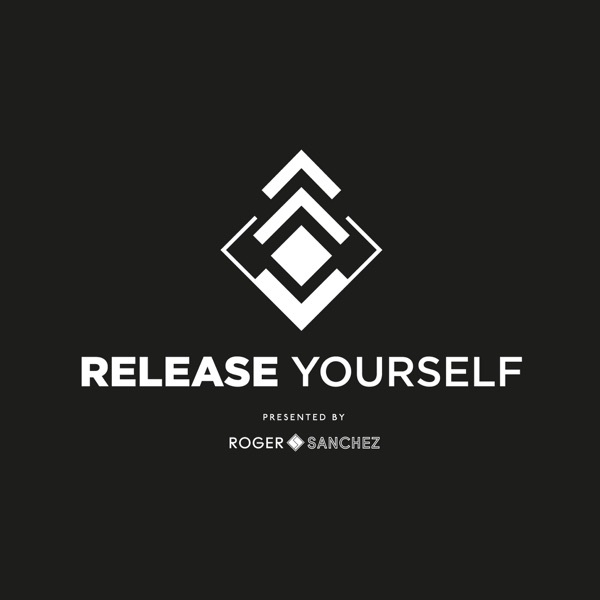 Release Yourself with world renowned DJ, Producer, Radio and Podcast host Roger Sanchez. More Roger Sanchez on http://rogersanchez.com Tracklist 911Jesse Perez ft President Of Ugly – Ugly Swag (Mr Nice Guy)Martin Ikin – Ultra Violet (Toolroom)Alvaro Smart – Off The Street (Street King)Makanan – You Make Me (Dario D’Attis Remix) (Claps Records)The Hot ReleaseHoratio – Trumpsong (Undr The Radr)Blaqwell – Bring It Back ()Kristen Knight – Ur Boyfriend (Undr The Radr)Mene – Don’t Stop ()The Release Yourself SpotlightKi Creighton ft Jem Cooke – Colourblind (Max Chapman & George Smeddles Remix) ()MDE & Systimatic ft Delta Lady – Anything You Want ()Hate Late – Carnival Madness (Too Many Rules)Roger Sanchez & Saliva Commandos – Scorpion (The Ghetto)The Release Yourself FlashbackDHS – The House Of God (The Cube Guys Extended Remix)Solander – Welcome To Jamaica (Roush)Cocodrills – Kicksville (Mindshake)S-Man & Ki Crieghton – Snake (Undr The Radr)The Release Yourself Guest Mix with Illyus & BarrientosTrackList currently unavailable. Release Yourself with world renowned DJ, Producer, Radio and Podcast host Roger Sanchez. More Roger Sanchez on http://rogersanchez.com Roger Sanchez Live In the Mix, recorded at E1 in London. Release Yourself with world renowned DJ, Producer, Radio and Podcast host Roger Sanchez. More Roger Sanchez on http://rogersanchez.com Roger Sanchez Live In the Mix, recorded at Schimanski, Brooklyn.